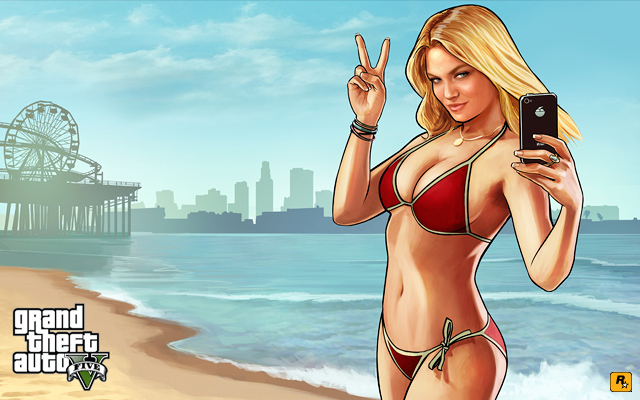 Grand Theft Auto will be A-OK so no need to worry… for now. As you probably realise, with the exception of GTA5, GTA4 and Max Payne 3, all other titles will lose part (or all of) their multiplayer functionality once May 31st passes. Which is unfortunate, because when you paid for the game, nobody told you you’d be able to use multiplayer for a finite number of years. Most modern games with multiplayer components have this problem these days, and I suspect it’s only going to get worse. Hopefully, something can be done about this in the future because as I said, you paid for those features when you bought the game and you should be able to use multiplayer after X years, if you want to replay the game for old times’ sake or if you got it second hand from some sale.